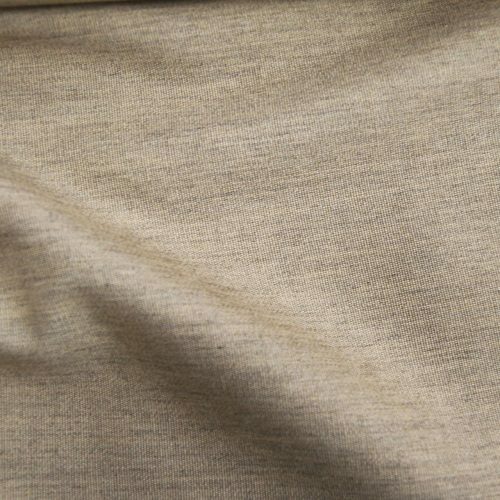 As part of the Sunbrella In & Out collection of high-quality fabrics, Linen Blue Black fabric is one of many fabrics we know will outlive other fabrics. 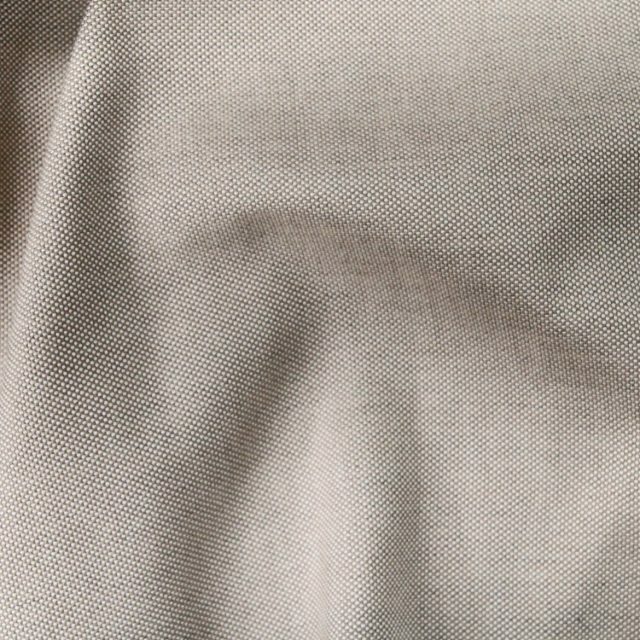 The distinctive formula of Sunbrella fabrics, joined with exceptional quality standards, means you can trust them to be fade resistant and easy to clean. 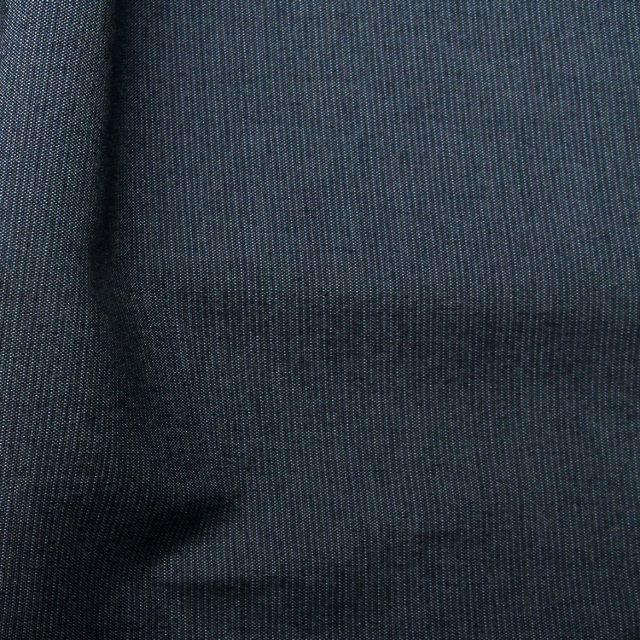 The Linen Blue Black fabric boasts a perfect mix of black and blue. 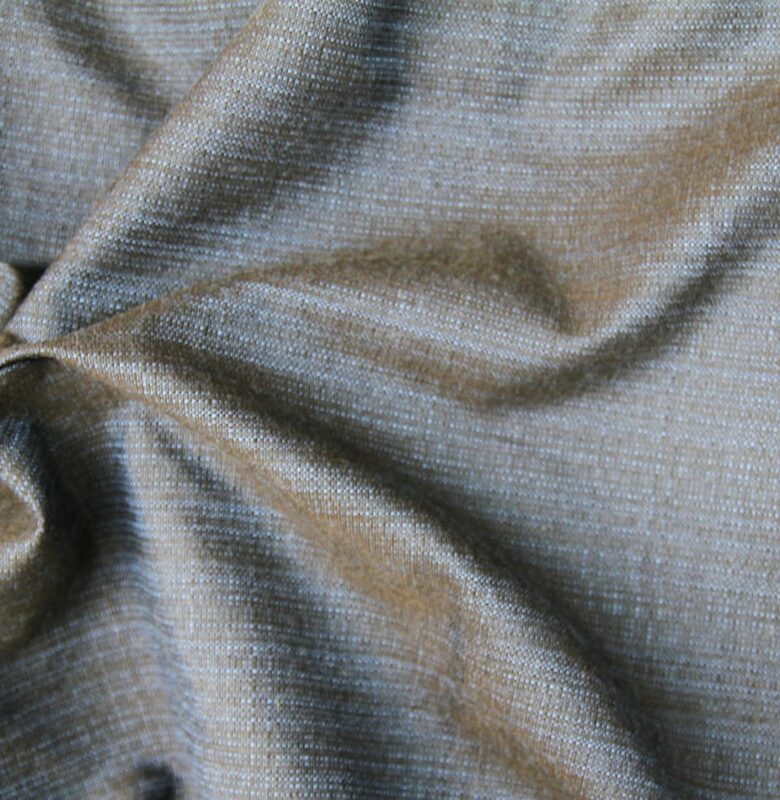 This wonderful fabric is offered in a textured pattern, so you can get the perfect look you have been seeking. 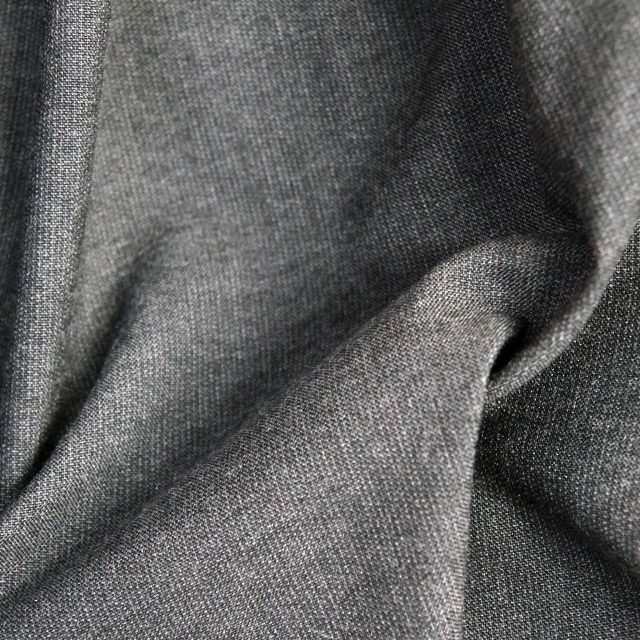 The Linen Blue Black fabric is also an extremely long-lasting fabric and is 100% Sunbrella Acrylic, making it perfect for upholstery, drapery and umbrella applications. The Linen Blue Black comes includes a warranty for 5 years.